The production company behind Zhang Yimou-directed release “The Great Wall” has sent a Chinese movie critic an angry letter over his comments about the film. The critic, who goes by the online moniker “Xiedu Film” and has nearly 750,000 followers, was so underwhelmed with the fantasy blockbuster and its director that he wrote “Zhang Yimou has died” on his Weibo microblog on Friday — the same day the movie hit cinemas in China. 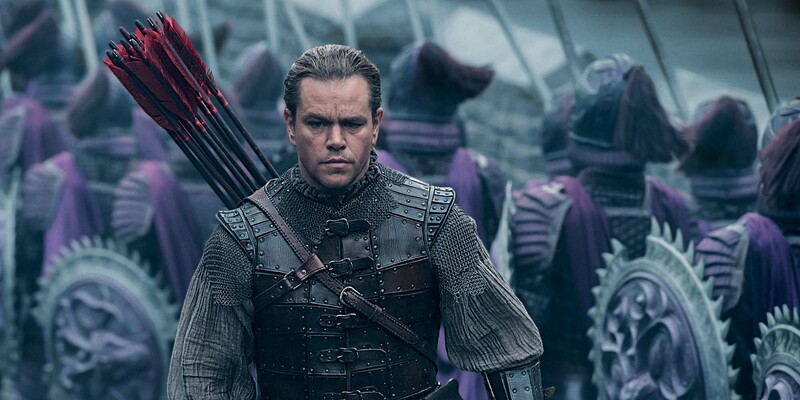 With a budget of $150 million, “The Great Wall” is the most expensive Chinese production ever. American actor Matt Damon plays the lead role, alongside several Chinese A-listers and up-and-coming stars. The list of backers in the English-language film reads like a who’s who of the Hollywood and Chinese film worlds. Among them is LeVision Pictures, a film production and distribution company owned by technology group LeEco. It was LeVision Pictures who responded to Xiedu Film’s critique, in the form of a legal letter posted to the company’s Weibo microblog. They called the comment a serious violation of Zhang’s right to reputation — “It’s akin to libel and cursing [Zhang],” they wrote — and demanded the critic delete his comments and publish an apology to Zhang and the company. In response, Xiedu Film admitted that the language he had used was not appropriate and explained that he had no intention of cursing Zhang. “I just feel that Zhang’s art career is almost coming to an end,” he wrote, adding that he thought the director’s recent movies did not live up to the quality of his earlier works. In his latest post about the quarrel, Xiedu Film attached two screenshots showing the movie’s current ratings of 5.7 and 5.4 on IMDb and Douban, the most popular movie review websites in the U.S. and China, respectively. Neither Xiedu Film nor Le Vision Pictures could be reached for comment on Monday. Under the critic’s reply to the warning letter, net users’ opinions are divided. Many lamented that LeVision was narrow-minded, while others opined that critics should provide analysis rather than insults. “Take back your distorted words,” wrote one commenter. 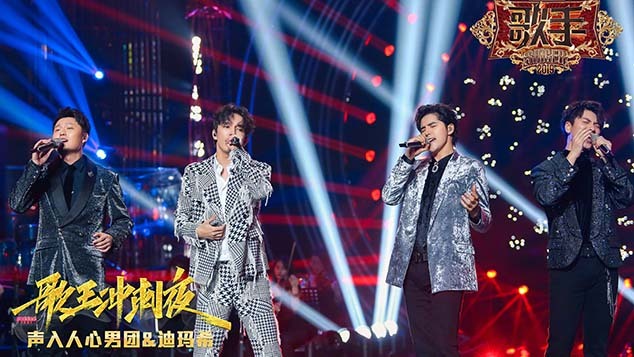 Regardless of the criticism and the bad reviews, the movie’s opening-day box office topped out at 123 million yuan ($17.7 million), and as of Sunday, it had raked in nearly $67.6 milion in China. The movie is scheduled to be released in North America on Feb. 17, 2017.